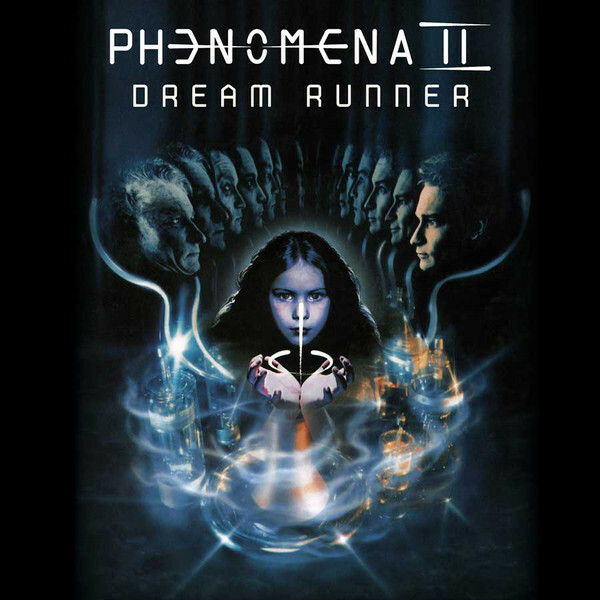 PHENOMENA - II - DREAM RUNNER DEFINITIVE EDIT. (DIGI) | Online Shop | Wizard LTD. Album: "II - DREAM RUNNER DEFINITIVE EDIT. (DIGI)"
This re-release has been fully endorsed by Tom Galley.